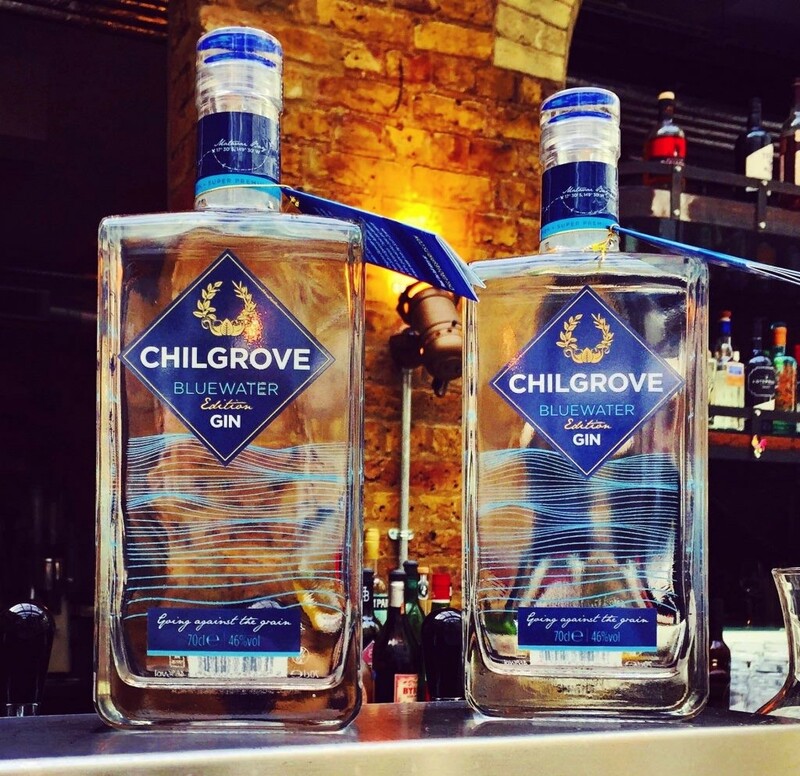 This month’s featured gin of the month is the beautiful Chilgrove Bluewater Edition Gin! This beautiful craft gin gives a range of delightful botanicals including angelica, coriander, lemon myrtle and riberry. The botanicals chosen all have their part to play in the Bluewater story! This gin draws inspiration from the rich history that exists between England and Australia, in terms of the early explorers and settlers and the subsequent maritime traderoutes. A London Dry Gin, Bluewater is crafted using 14 botanicals of both Australian and English descent. They are distilled with a 100% grape-alcohol base and natural mineral water sources from the South Downs in West Sussex. Australia is well known for its plethora of native plants, many of which were not only used for tens of thousands of years but were also relied upon by the first European settlers. 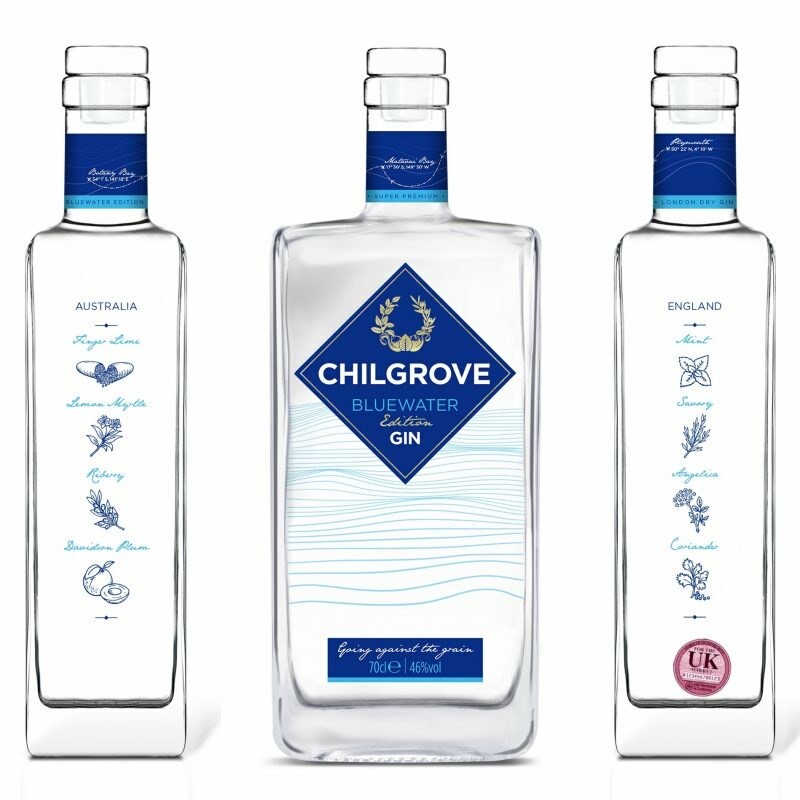 Chilgrove Bluewater Edition embraces these native botanicals to create a gin that marries distinctive Australian flavours alongside a backbone of quintessentially English ingredients. The full list of botanicals include the English botanicals: finger lime, lemon myrtle, riberry, and Davidson plum, plus the Australian botanicals: mint, savory, angelica and coriander. We recommend serving this beautiful craft gin with plenty of ice and a generous serving of freshly picked mint! 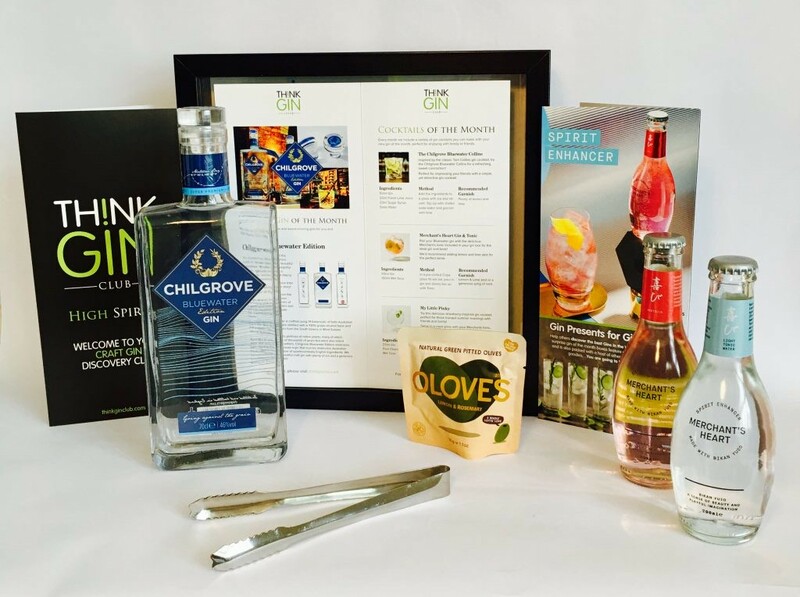 PreviousPrevious post:The Chilgrove Bluewater CollinsNextNext post:Gin Tasting Guide: Become a Gin Connosieur!